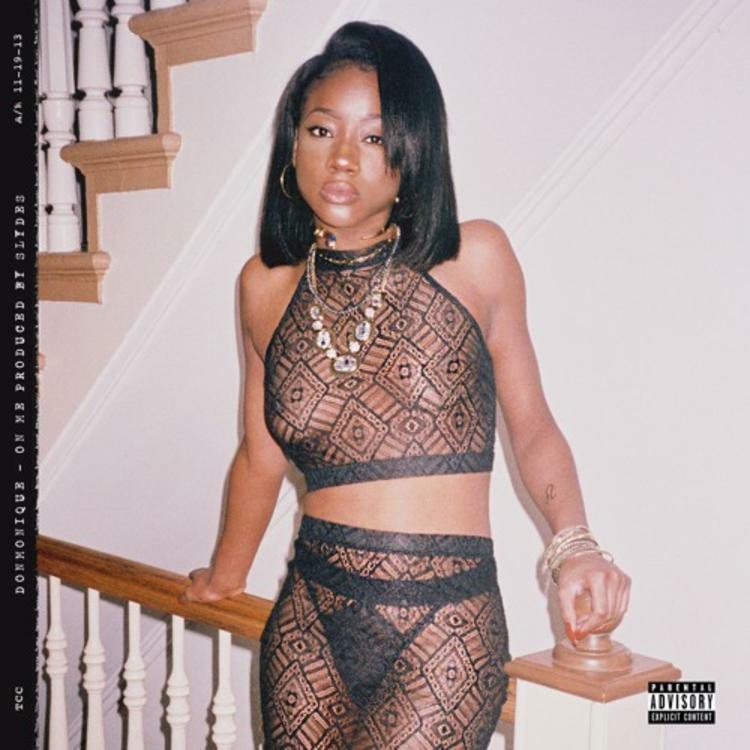 Brooklyn's DonMonique returns with a braggy new release from her "Black Kate Moss" project. It's been over a year since we've heard from DonMonique, who shared her impressive debut project Thirst Trap in 2015. The Brooklyn rapper returns with a new track and some big news today, releasing the first single from her upcoming Black Kate Moss project, which will arrive on January 16. The track is a slow crawl, pairing pounding sub-bass with a whispery sample of Mya's "Best Of Me." DonMonique opts for a low-register flow that screams Brooklyn, coming through with braggy bars that are nimbly rapped but land with a powerful punch. Later she interpolates B.G. 's "Bling Bling," and rides Slydes' beat until it slowly deteriorates into an imprint of its skeleton, never letting her energy or focus drop as the instrumental melts into oblivion. Read our interview with DonMonique here.